I have just reread The Uplift War again. I have probably read it 4 times now. There is just so much science fiction that is intellectually shallow or that gets good PR but is disappointing that I would rather reread stuff that I know is good. 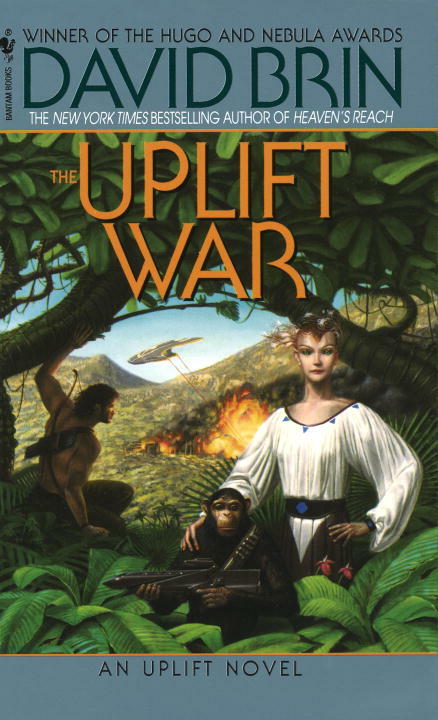 Read The Uplift War while comparing the galactics to the European powers of the last 400 years and see how relevant the story it. Think of the chimpanzees as the people of 3rd world countries. 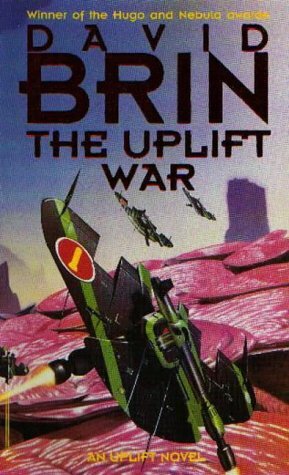 But there are lists of SF books that include Sundiver and Startide Rising but not Uplift War when UW is actually the best of the three. 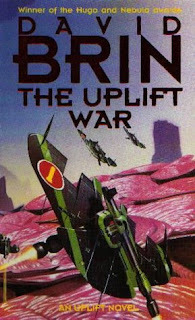 I regard it more highly than Dune and Ender's Game which usually top the lists. And then they put in Hitch Hiker's Guide which is barely funny.